BCG - training room - J. & M. Brown Company, Inc. 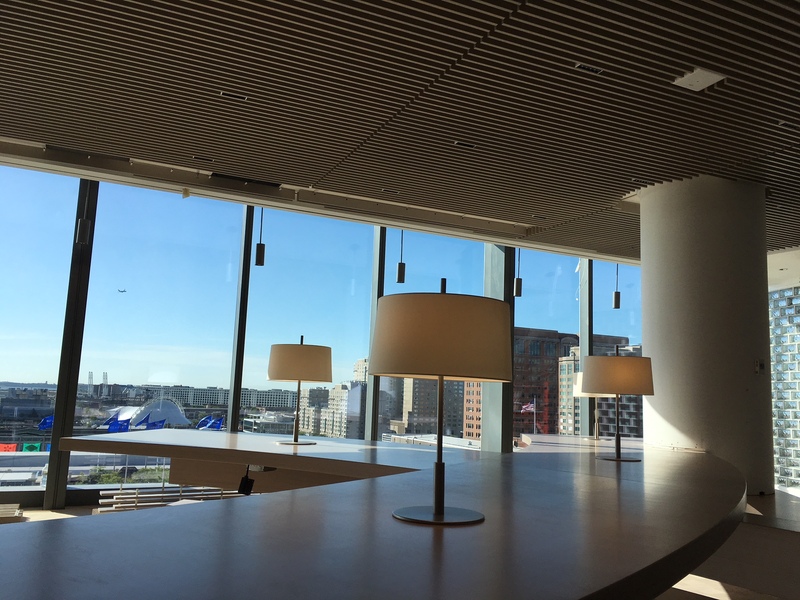 Published June 26, 2018 at 2016 × 1512 in Boston Consulting Group, 200 Pier 4, Boston MA.